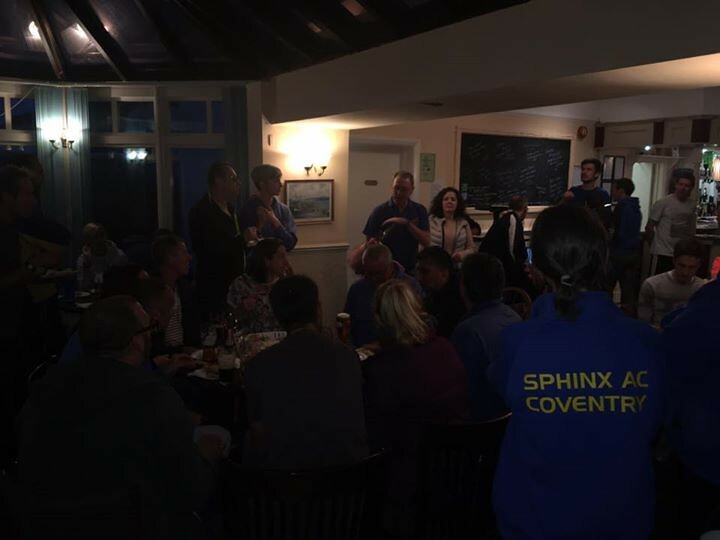 The first of the Thursday night handicaps saw 51 runners take part at Brinklow. The evening started off quite warm, but for those of us standing around it soon felt very cold. The first person to cross the line was one of two guests, Joanne Bass. The second person over the line, and winner of the handicap, was Fiona Quinn. The fastest runner was Rob Wheatley in a time of 33:42 and the fastest female was Lisa Abbott in 41:22. Wayne was closest to his estimated time. Thanks to everyone that marshalled.